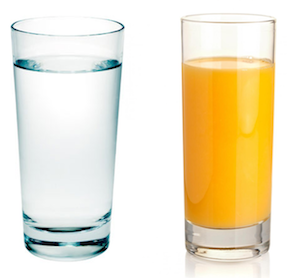 For “meal times” (breakfast, lunch and dinner) during a juice fast, it is very normal to drink about 17-27 oz (approx. 500ml to 800ml) each time in place of a solid food meal, and it can be quite filling. Drink your juice slowly and enjoy the taste, don’t gulp it down. Drink only as much as your body can take at any one time, comfortably. Listen to your body, it will tell you when it wants more, or if it’s got enough. 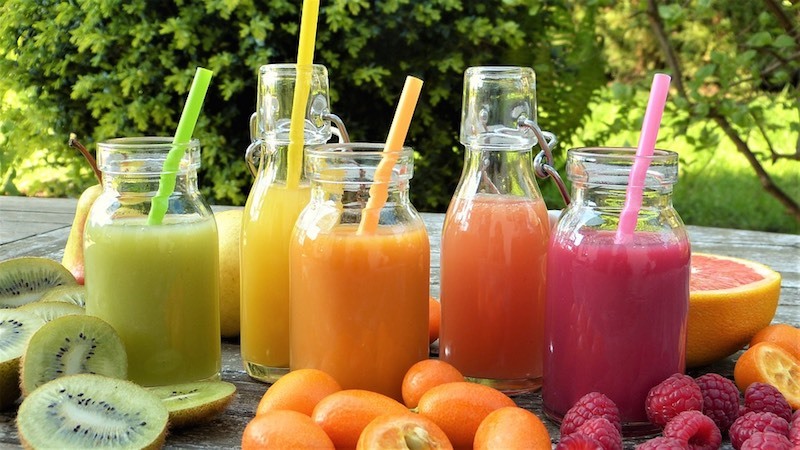 As a general rule, most juice fasters drink somewhere between one and three quarts of juices a day (approximately one to three liters a day). This is in addition to other fluids—water, broths and herbal teas. Vary the types of juices you drink throughout your fast especially during extended juice fasts, so that you receive a wide range of nutrients that your body needs. But tend to take more vegetable (green) juices than fruit juices. In between meals, continue to drink juices alternating with pure drinking water. It is fine if you keep going to the washroom as this allows your body to flush out the unwanted wastes from your body. Juice fasting is also about keeping your body alkaline. You achieve this by drinking fresh juices. Don’t make the mistake of going the “artificial way” of drinking alkaline water. Alkaline water may help in the short-term but can be harmful in the long run. Read more about what type of water to drink. When you are experiencing healing reactions (lethargy, headaches, light-headedness, joint pains, etc. ), these are signs that your body is detoxifying, expelling old toxins, dumping them temporarily into the bloodstream for it to be eliminated. This is what fresh juices do. You need to drink water to flush these toxins out. How much water do you need when doing a juice cleanse? When detox reactions are getting too severe, it means you’re drinking TOO MUCH juices and TOO LITTLE water. What you need to do then, is to REDUCE juices and INCREASE water. Take your body weight in pounds, divide it into two and that’s the number of ounces you will need in a day. Example: Your body weight = 160 pounds. Divide into two = 80 pounds. Your requirement = 80 ounces / 8-oz a glass = TEN 8-oz glasses. When you’re doing a juice cleanse, take this as a GUIDE, so that you don’t stray too far away from your body’s daily water requirement. You should be drinking about that much water, not much more nor much less, just about there. Always drink water at room temperature or warm. Never drink cold water when juice fasting, to avoid troubling your digestive system. It is important while juice fasting, to drink plenty of water on top of the juices. However, do not overdo it. When your urine has turned very lightly yellow, you know you’re on the right track. If it becomes clear then you know you can reduce the water a little. When juice fasting/feasting drink only freshly extracted juices. Avoid canned or boxed juices that are sold on the shelves—those are loaded with harmful sugar, additives and preservatives. You can buy freshly-extracted juices from juice bars if you personally see them juice them for you. If the juice bar uses a slow juicer, even better! You want to drink as much moisture-rich fruits as possible for proper hydration of vitamins/minerals and phytonutrients. Some common fruits that you can use during a juice fast: green apples, cantaloupe, carrot (not fruit), cranberries, grapefruit, grapes, guava, orange, pear, strawberries, watermelon and whatever else is seasonal and available at your local market. Even though citrus fruits taste acidic, when consumed they are alkaline-forming and do not make the stomach acidic. Remember to rinse your mouth after drinking juices to prevent teeth decay. Fresh vegetable juices are the best foods for melting away fats and they are very healing/detoxifying for cleansing the blood/organs. No juice fast/feast is complete without drinking green juices. 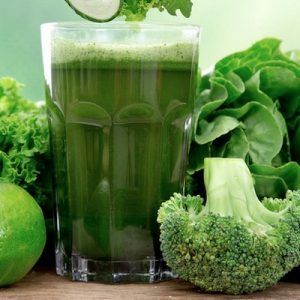 It may be hard to extract green leafy vegetables if you’re using a centrifugal juicer, but a slow/masticating juicer can give you a very high juice yield. If you don’t have a slow juicer, choose whatever produce that are suitable for your type of juicer. Almost any greens can be used to make green juices and should be included in your juice fast. Buy vegetables that are in season where you are. Mix and match your greens. You’re only limited by your imagination. Here are some tips on how to make great-tasting green juices. Include a medium-sized beetroot every other day for liver support. Throw in a quarter, half a lemon, or even a full lemon in all your fresh juices to enhance the juice taste and increase the nutrients absorption. And if you dare/like, add a little cilantro, garlic, ginger, onion, etc. for healing of the digestive system. See more healing vegetables here. Boil a simple vegetable broth with any green vegetables. Watercress juice is bitter but it’s suitable for making a broth for its many health benefits. Other vegetables that are suitable for making broth are amaranth leaves, broccoli, cabbage, celery, kale, bok choy, any squashes, and any other vegetable you fancy. You can make a big pot and store them away in one-serving mason jars that you can use any time. When making vegetable broth, the minerals and phytonutrients from the vegetables do not get destroyed but will leach into the soup. That’s what we want, discard the fiber when juice fasting. Overcooked vegetables become a burden to the digestive system when you’re fasting. 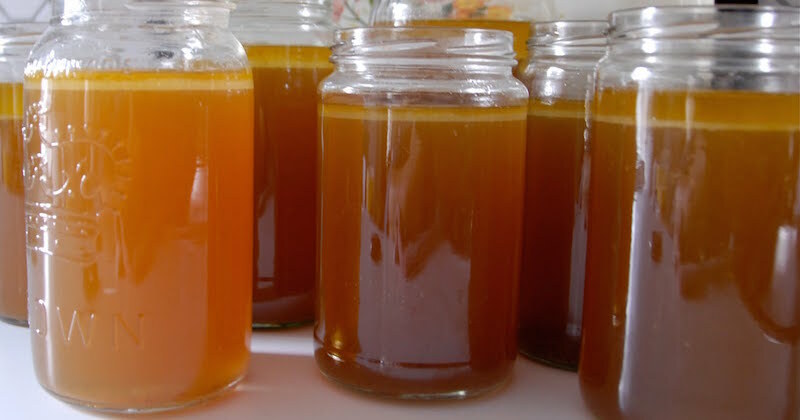 A modified Hippocrates vegetable broth that is kidney and liver-cleansing. This is another kidney-cleansing broth. Bone broth if you want to fix a leaky gut and heal a digestive issue. A very high antioxidant mushroom broth. An anticancer creamy broccoli soup. Store up on caffeine/tannin-free herbal teas to be sipped between “meals”. Peppermint and chamomile teas are excellent in reducing the feeling of bloating. Oolong tea is good for those who want to lose weight. Rooibos may also be an excellent source of antioxidant. 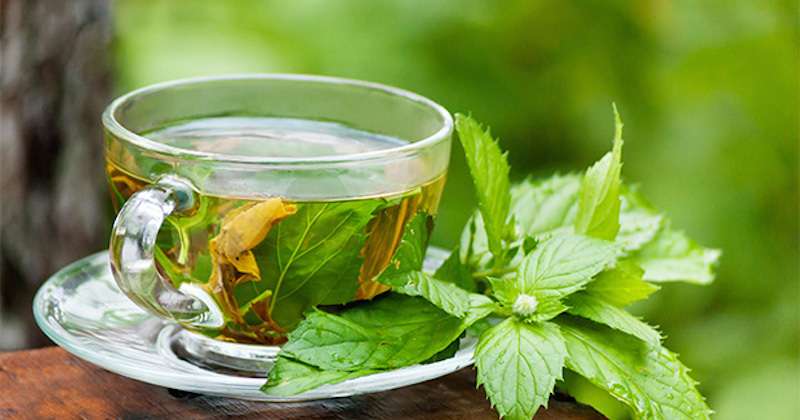 Here are suggestions of 10 herbal teas that you may like to stock up in your pantry. If you are doing an extended juice fast, you may even consider adding Essiac tea to your regime. Essiac tea is fantastic for helping your body detox, support your liver and strengthen your immune system. You can get creative and add other liquids to your juice fasting. Some examples are liquid chlorophyll, or mix spirulina/chlorella powder into your juice/water and drink. If available, you may also boil Chinese or Korean ginseng that helps filter toxins from your system. Not to be taken every day or excessively, as these are highly potent. The reason that you should not add any pulp into your beverages is to prevent your digestive system working. This will keep your body burning the low-grade stored fat, so that you will not feel hungry. Any protein, fat or pulp taken when you’re juice fasting will cause your digestion to restart, causing you to feel hunger pangs and a little discomfort.